Over time we have refined our engagement model into an efficient set of phases adding maximum value to our clients. 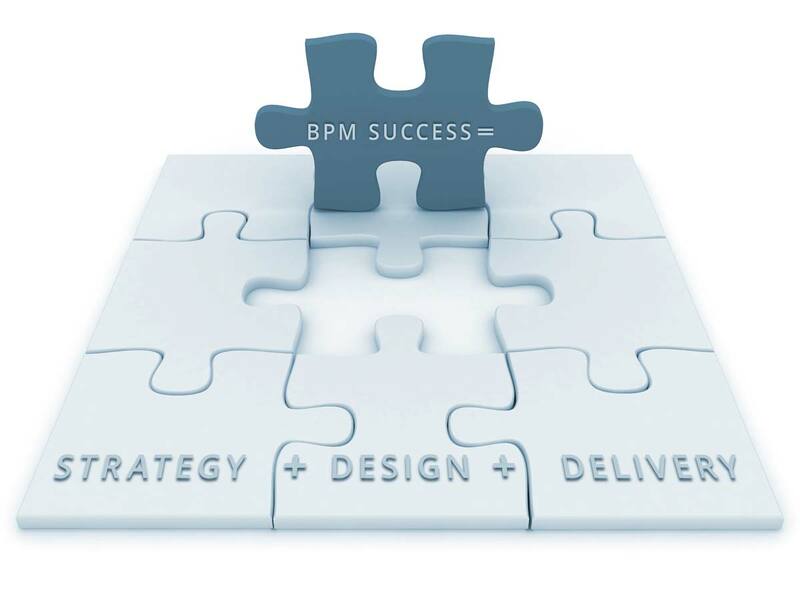 You can engage us to conduct all three, or simply ask us to deliver one aspect of your Process Management project, according to your needs. Our strategic thinking is the foundation of your success. Whether its mapping existing processes or checking to ensure your objectives match the actions you are planning, this stage of our engagement with you ensures your investment in Process Management delivers the benefit you are seeking. Effective process change depends on revisions designed specifically for you. We take into account your people, your equipment and resources, time and budget. You can trust us to ensure you receive a manageable plan that can be communicated to your key stakeholders to allow you to begin the change process. We can quickly determine whether the value you seek from your process change will be delivered, or where you could alternatively be looking to deliver value. It’s an important step as it ensures your investment in process pays dividends. To help us identify how we can best provide a solution, we’ll conduct a gap analysis to find out where you’ll need support during the design and implementation process. Knowing this up front will help with our budgeting and your stakeholder management. Depending on the size of your business you may be familiar with all aspects of it or not. An audit allows you to leverage existing expenditure, offering the potential to bring your project in at a lower cost and shorter time. Once the current situation has been assessed and we have fully identified where you need to derive value from your change process we begin to work with you to put into place a design that will meet your needs. Process change in business inevitably requires the efficiency that can be derived from technology. Whether it is updated hardware or software, our team will strive to ensure your proposed solution is fit for purpose, utilizing open source solutions where possible. This step allows us to clearly illustrate for you the new ways in which your business will become more efficient. The architecture and process map we develop can then be used to train staff or form part of a Governance or compliance framework if required. Once we have developed a clear understanding of the revised systems and processes it is possible for us to identify the resources you’ll require to put your initiative into place. An assessment of your current skill base can also be conducted to allow you to understand where the skill gaps are. Our team operates according to project management disciplines and delivery is subject to the same rigour. Project meetings to update you on a regular basis, risk registers, project plans, governance reports are deliverable to you as part of this stage and ensure ultimate transparency. Depending on your business, managing up and across may be an important part of what you do. Our team will work with you to ensure that your stakeholders’ needs are being met, whether it be budget or time and task updates, using either our templates or yours. Over time we have found a number of businesses wanting to develop their staff and taking the opportunity presented by process change such as yours to do so. We can identify promising staff and mentor them through, ensuring that when the initiative becomes ‘business as usual’ you have the expertise to take over the reins.